An overview of the 4 tools that we use to create projects among the youth in Namibia. The ‘OYO, young, latest and cool’ magazine is the oldest OYO project. The first issue was produced in 2002. It started as a 4-page newsletter and is now a 73-page glossy magazine. The OYO Dance Troupe is a branch of the Ombetja Yehinga Organisation Trust. Created in 2008, it followed on from the success of OYO’s production ‘The Namibian Odysseus’. Since 2006, OYO has produced various educational DVDs and developed a unique approach to inviting young people (18 to 23-year-old) and having them engage in writing workshops. 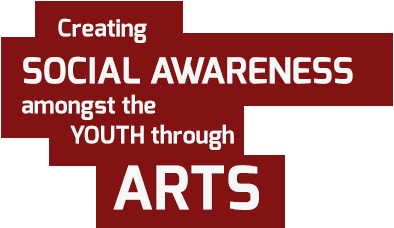 OYO has since 2006 been working with unemployed out-of-school youth groups and trained them in theatre, dancing and singing. Training is always done under a specific theme relevant to the youth of Namibia.